Sermons and other edifying content from St. 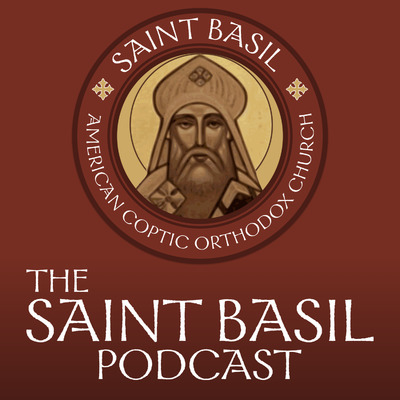 Basil American Coptic Orthodox Church in San Diego. We are a Christian parish that brings the two-thousand year old faith of the Orthodox Church of Alexandria to English Speakers. All of our services are in English. We are a family-oriented, child friendly parish. We welcome all people of all backgrounds to "taste and see that the Lord is good."